Looking displeased in a kaftan from my mother's closet. Nojitos and my spooky manicure. 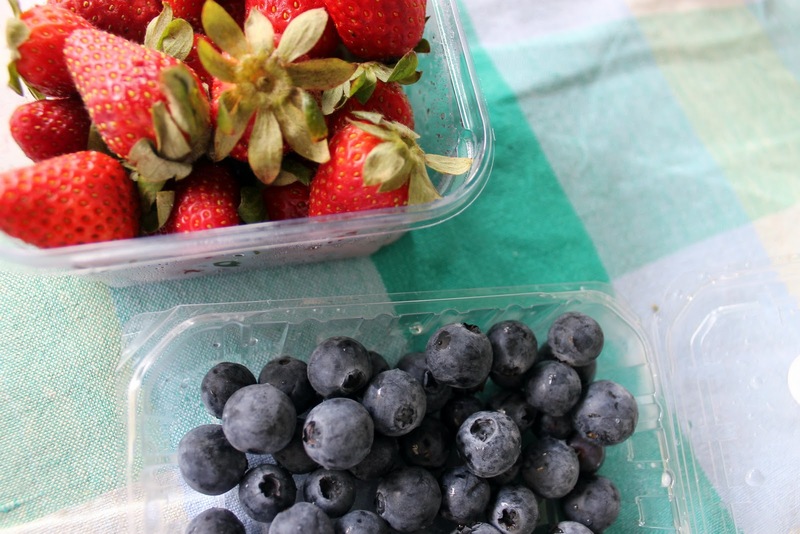 Fresh blueberries and strawberries... I think yes! 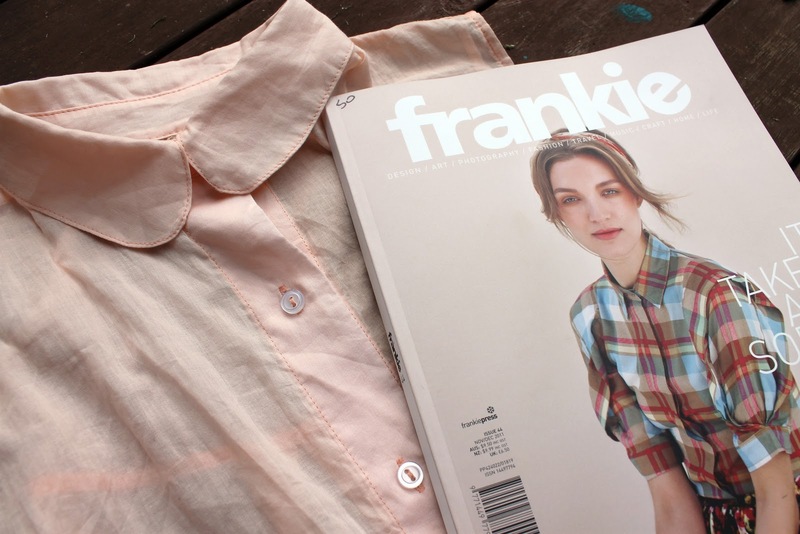 Newest Frankie magazine and my favourite springtime top from American Apparel. A few happy snaps of what I got up to in the lovely month of October! I am seriously upset at the lack of Halloween spirit in Australia. It was so traumatising that I had to glue tiny little ghosts to my thumbnails to remind everyone that is actually Halloween. If you want (better) spooky nail art, Teen Vogue has some terrifying ideas on their site. Aside from this, I have been wearing my sunglasses a lot, reading the new issue of Frankie, sipping mocktails with sprigs of mint and doing a little online shopping on Sarah Leora's Etsy. She has the most adorable designs and watercolour paintings! Definitely check out the store. While sipping a nojito (mojito minus the alcohol) and eating strawberries. Bliss! P.S. My beauty video will be up soon, still working on the editing! I looove your sunglasses! ♥ Thank you for stopping by on my blog, of course I would like to follow you! You're blog is amazing! thanks for you comment. I'm following you now. the brogues picture on your header, do you draw it yourself? Anyway, thanks for leaving a comment on my blog. You have an interesting blog. I'm following it now. the photos are so pretty and I esp looove the spooky manicure since its Halloween! 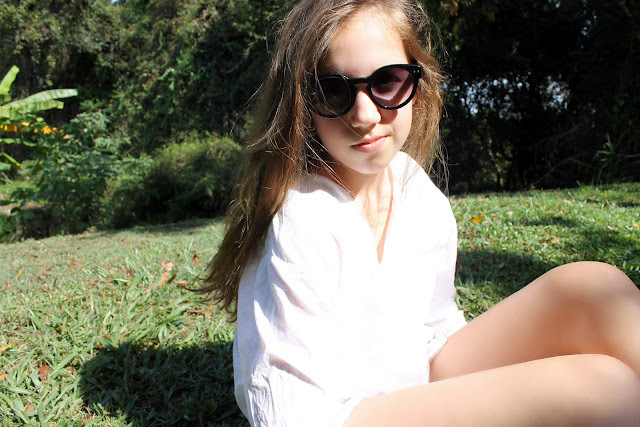 I would love to follow each other;) I love your blog! The pics of this post are really cute! you will be glad to know that the spirit of halloween is still alive in my street- I just answer the door to a bunch of vampires! P.S : If you don't mind check your following again because I don't have you in my followers list! Thanks for your comment on my blog :-) Of course we can follow each other! 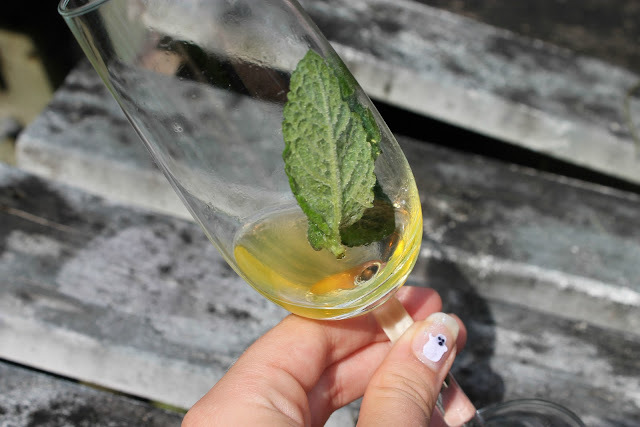 Love your blog, and am now following you! Oh exciting! Looking forward to your video!